Thriveni Academy Foundation and Development Centre, an initiative by Dr. Niranjan Hiranandani, will be hosting a two Star National Circuit Thriveni Squash Tournament from 1st to 5th September 2018 at Squash Courts at Thriveni Academy, Hiranandani Parks, Oragadam, Chennai. 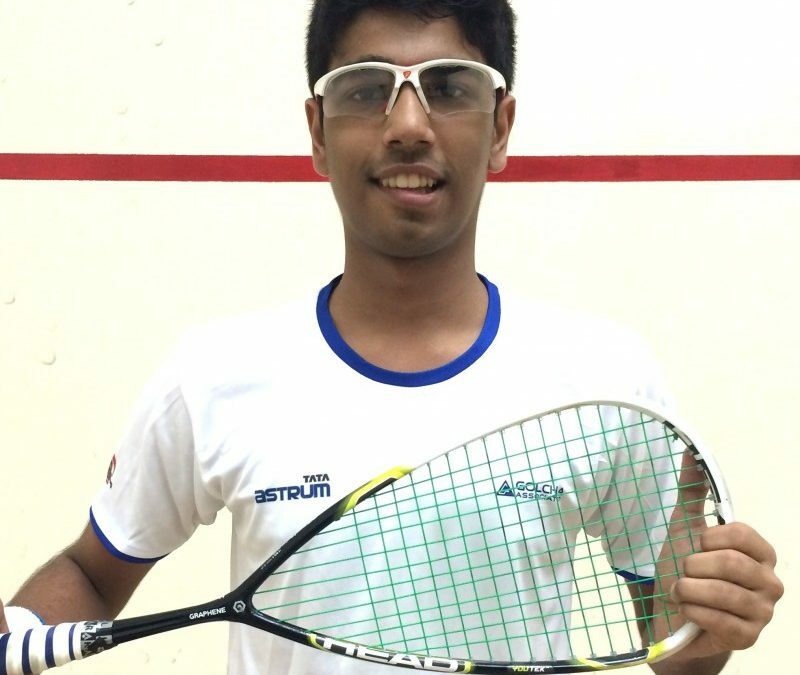 Oragadam The tournament is conducted for the first time at Hiranandani Parks under the aegis of Squash Rackets Federation of India (SRFI) and Tamil Nadu Squash Racket Association. A total of 185 participants from across India have registered for the tournament and around 120 players are from Tamil Nadu itself. The tournament will be played as per the guidelines set by World Squash Federation with each match consisting of five games. Each game will be of 11 points and will be played on best of five games basis. Around eight officials from SRFI along with National Squash Referees will be visiting as officials to conduct this tournament. “Squash has a great scope in the country and we look forward to hosting more such happening events to promote healthy competition, great team spirit, and healthy citizens’ activities. Organising such sports events at the venue ensured that the state-of-the-art infrastructure equipment gets utilized in a way that helps nurture sports talent,” concluded Dr. Niranjan Hiranandani. Yesterday in the tournament, Vikas Mehra had caused a major upset by defeating the top seed from Uttar Pradesh named Jamal Sakib!